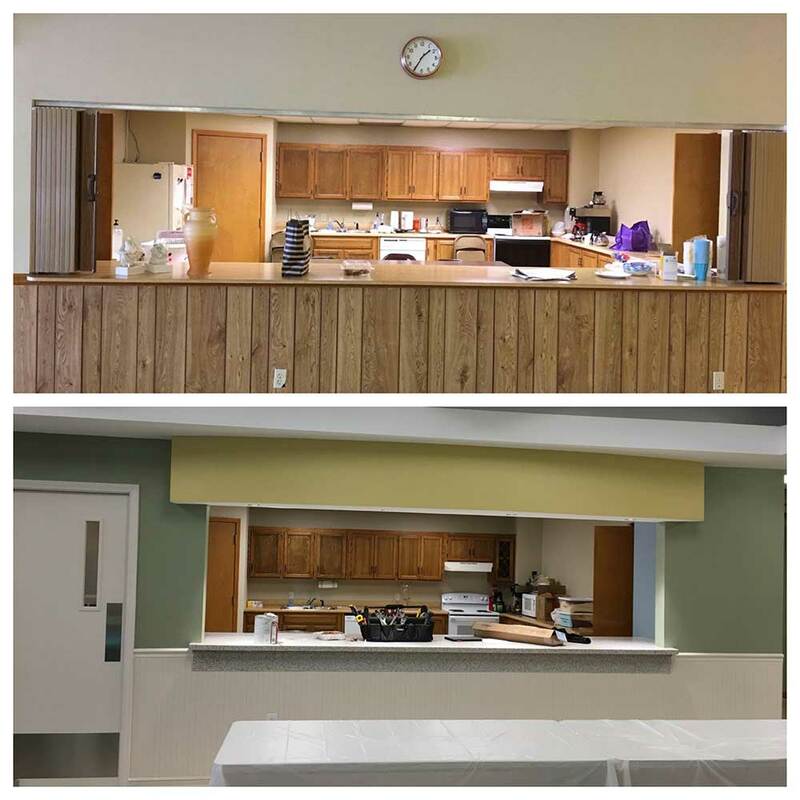 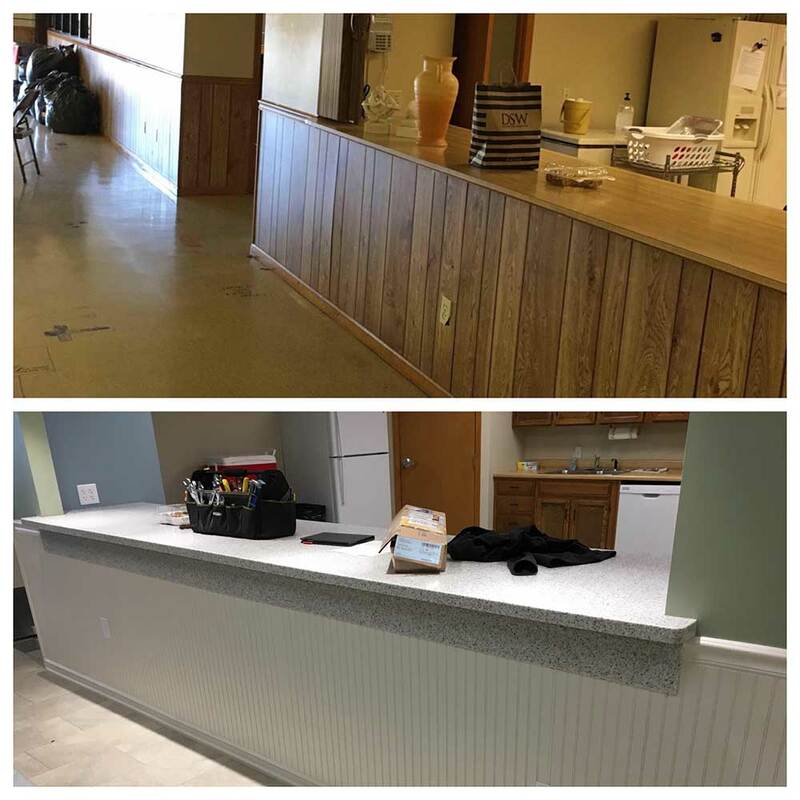 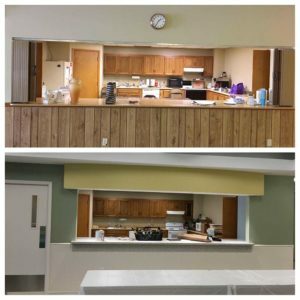 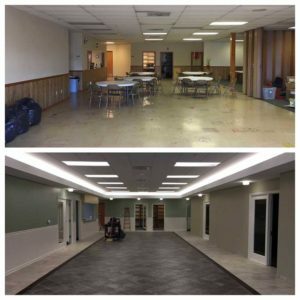 S2 recently completed a basement renovation for the Church of Annunciation in Kearney, MO. 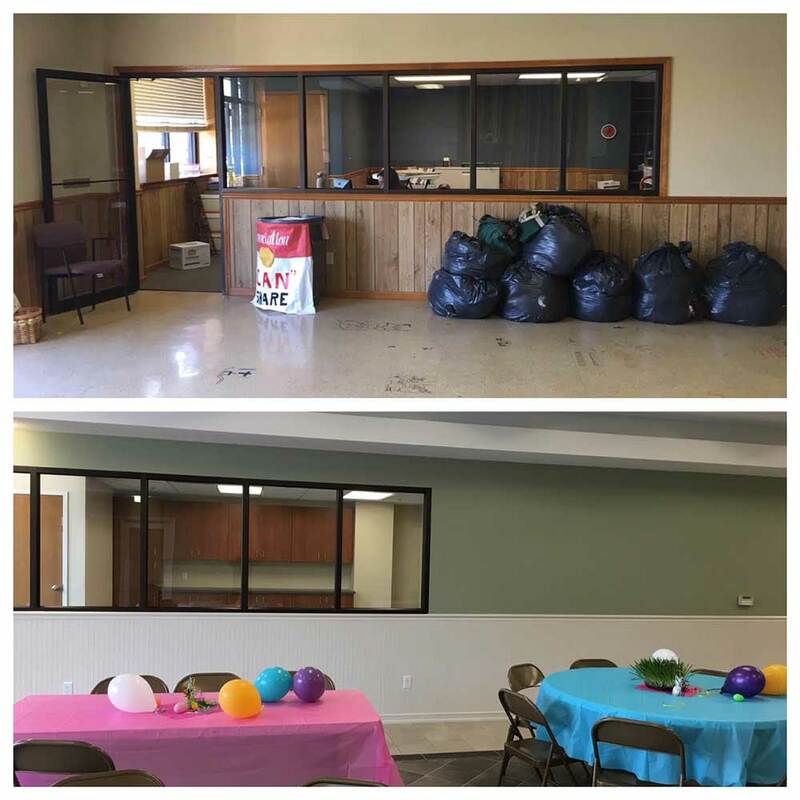 The project included several offices and classrooms as well as a kitchen and parish hall for events. 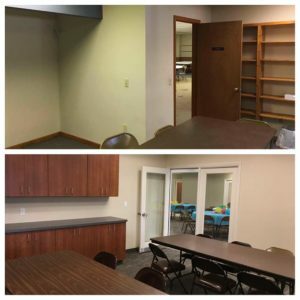 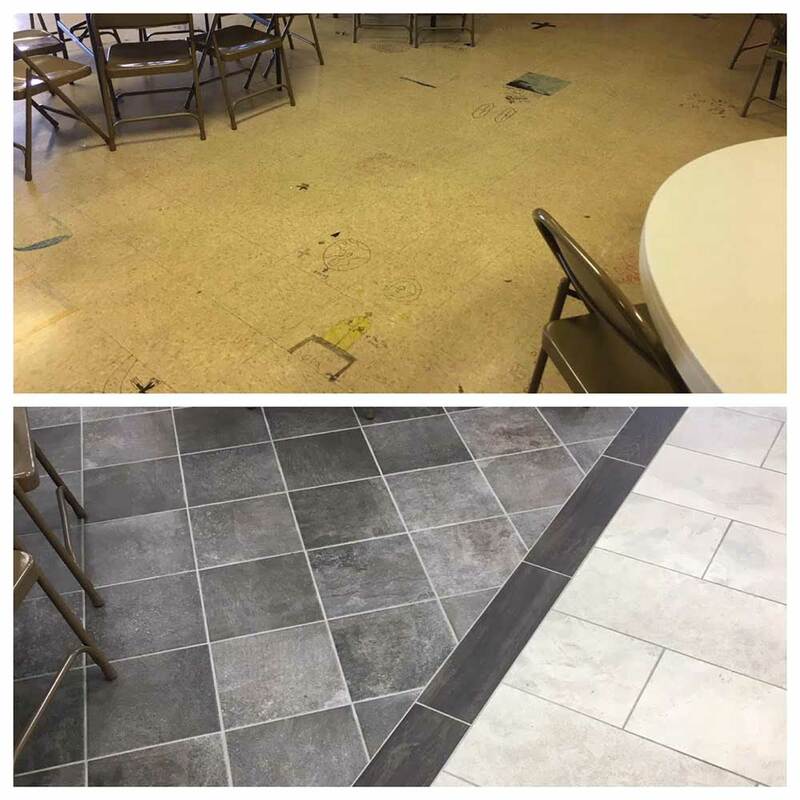 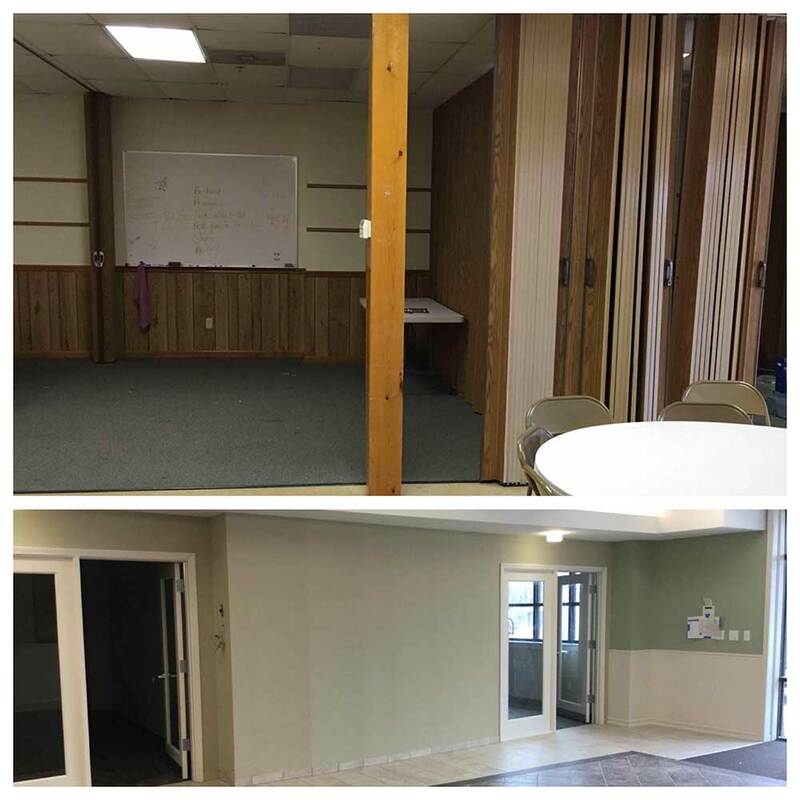 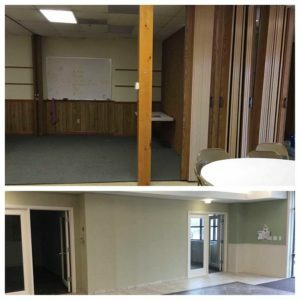 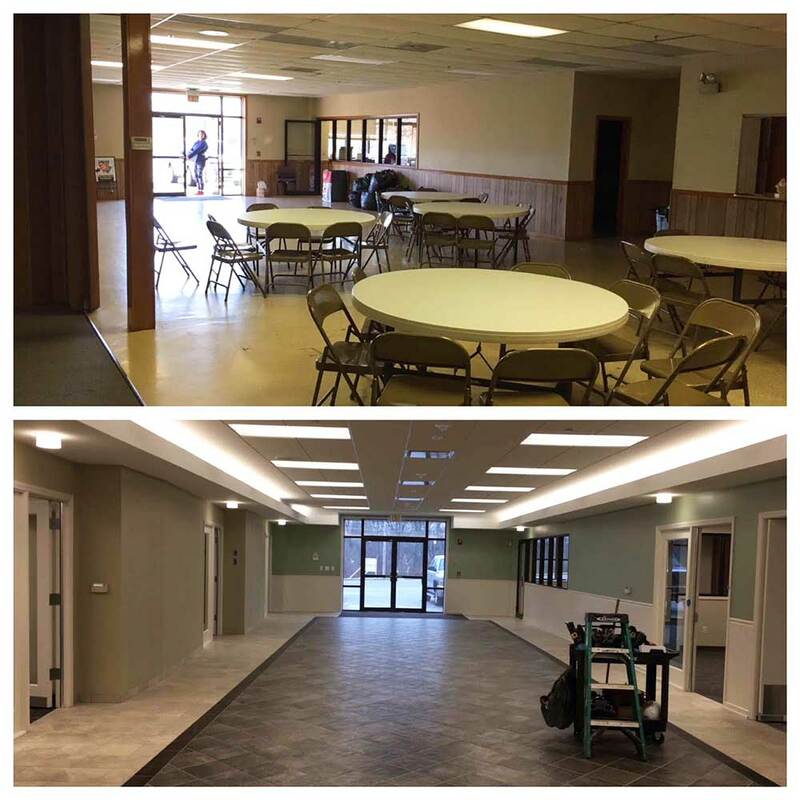 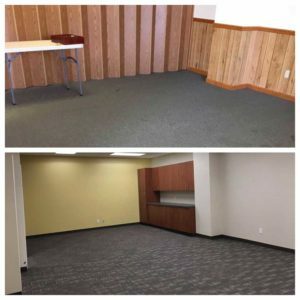 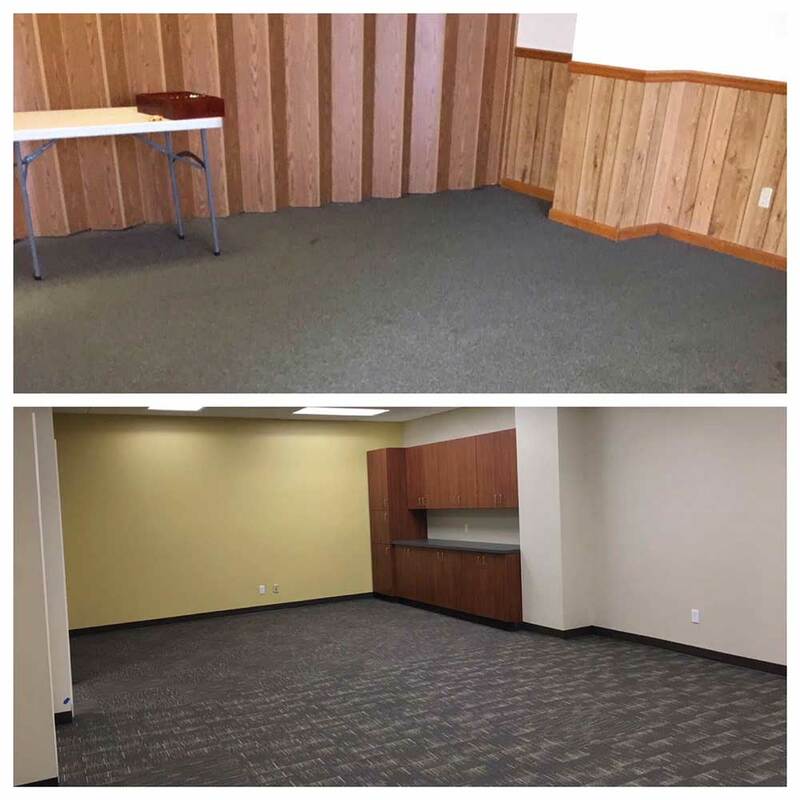 New flooring, doors, paint, trim, and lights throughout in addition to raising the ceiling height created an open, updated, and useful space for future church functions and after school programs. 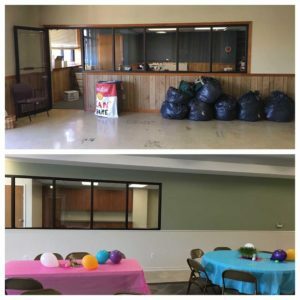 The project finished in just three months, ahead of schedule, and was ready for Easter Sunday! 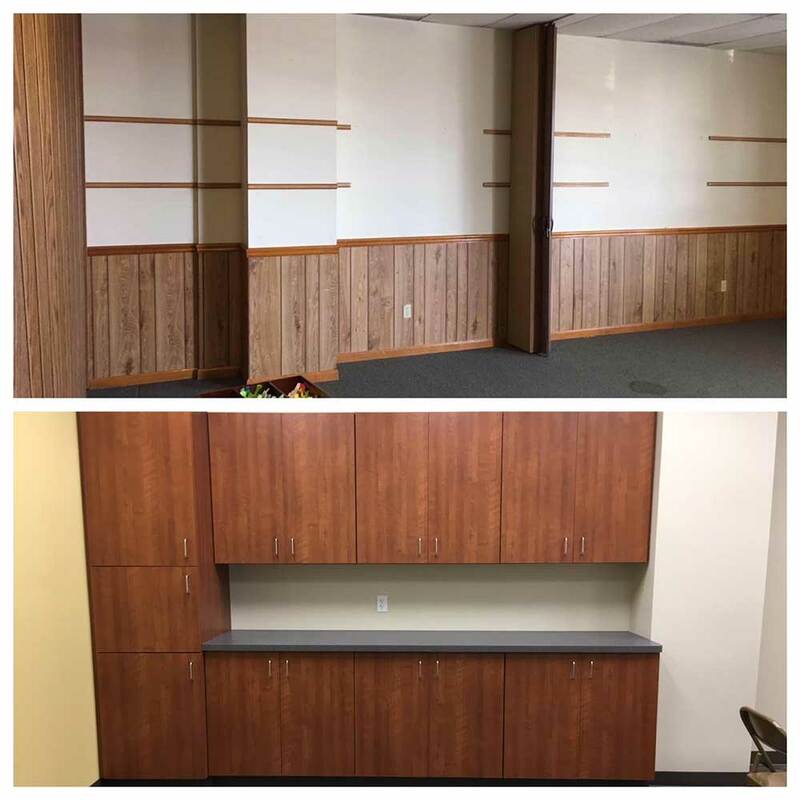 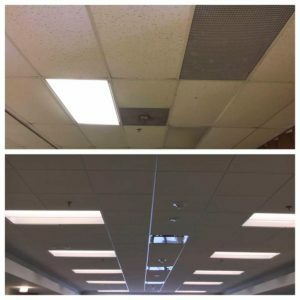 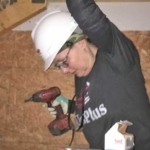 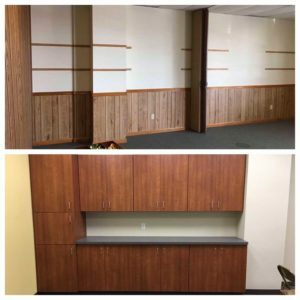 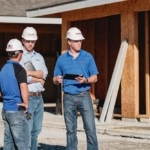 It was led by our superintendent, Kody Simmons, who oversaw all subcontractors in addition to self-performing a variety of scopes including installation of doors, frames, trim, and casework. 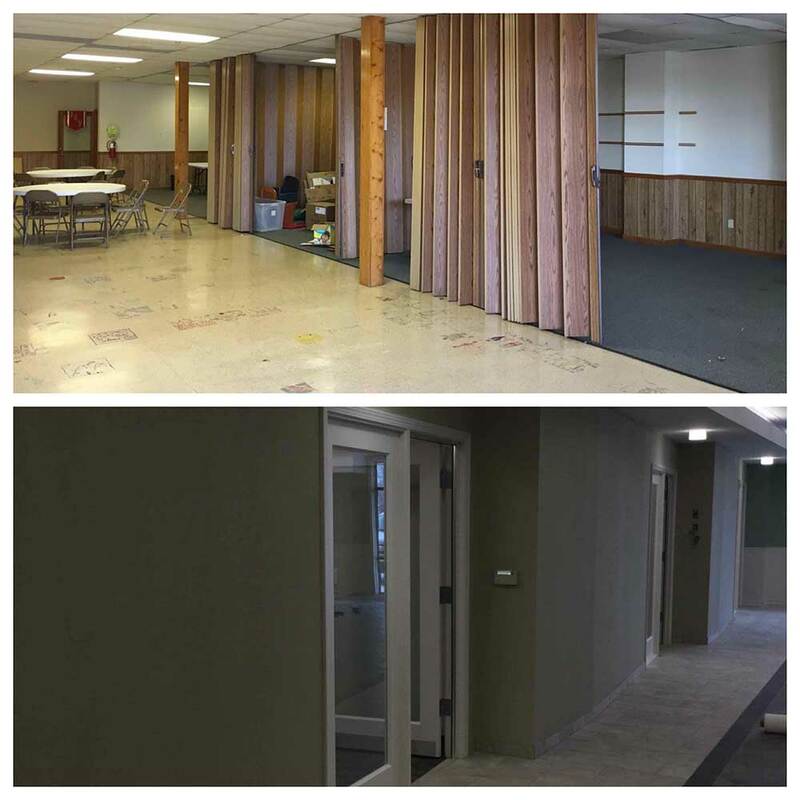 Thanks to Kody for pulling together all of the before and after photos.